Expressions: Nailed It for the Holidays! 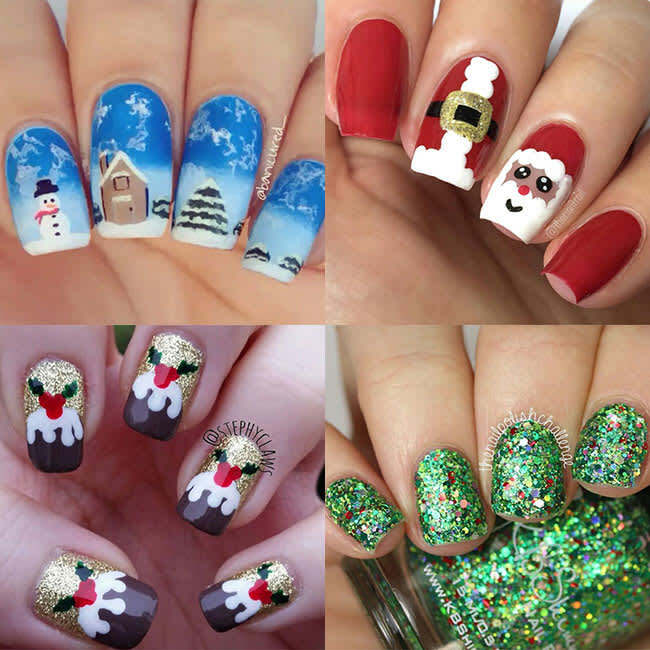 Deck the hands with nails of polish, fa-la-la-la-laaaaa…la-la-la-la! 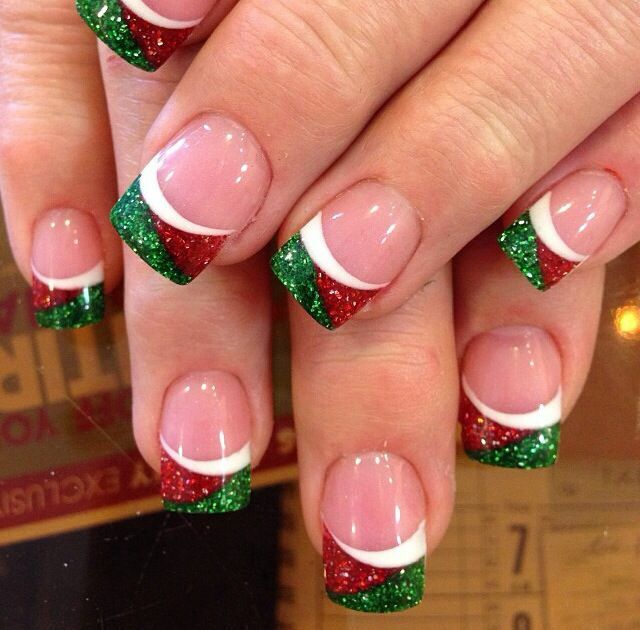 Tis the season to accent varnish, wow-la-la-la-la…la-la-la-la! 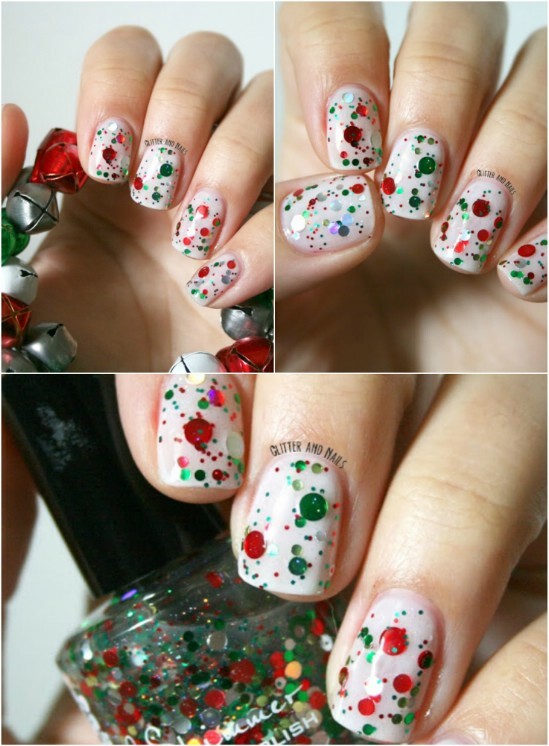 Beads and gems and nail art madness, fa-la-la-la-la-la-la-la-laaaaa! 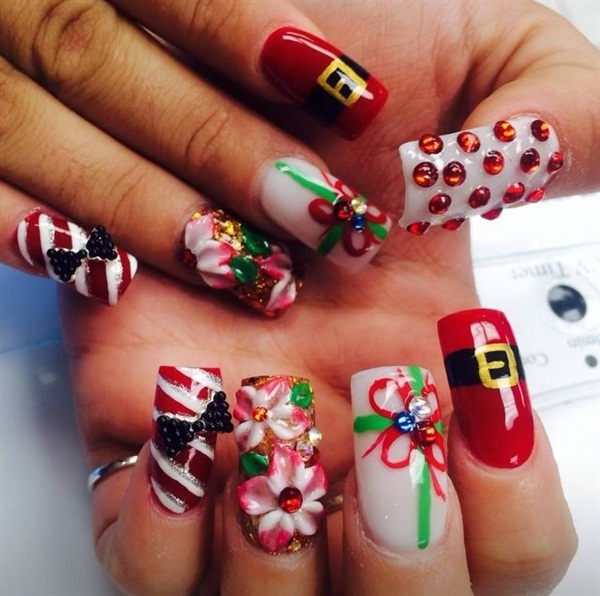 The artistry of nail designs for the holidays. 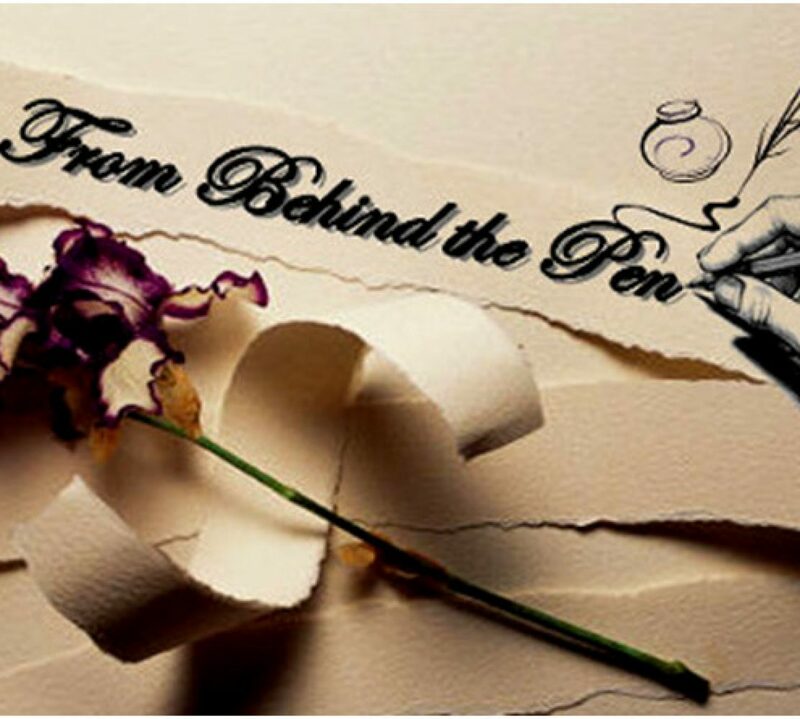 By George, I think they nailed it!